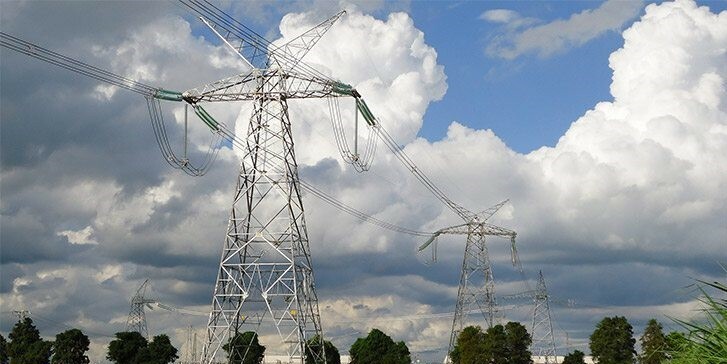 Based on IEA data, transmission and distribution (T&D) losses in electricity networks in ASEAN vary from a low of 4.4% to a high of 15.6 % of final consumption. About a third of T&D losses take place in distribution transformers (DTs). About 80% (or more) of DTs are used by distribution utilities while demand from industry and buildings is growing. - Scoping study completed: analysis of potential, analysis of barriers, policy recommendations. Download the report here.